falketind Gore-Tex Jacket (M) is rated 4.9 out of 5 by 51. Notre veste imperméable et aérée la plus polyvalente pour homme, parfaite en toute saison. Suffisamment légère pour l'été et assez résistante pour l'hiver. 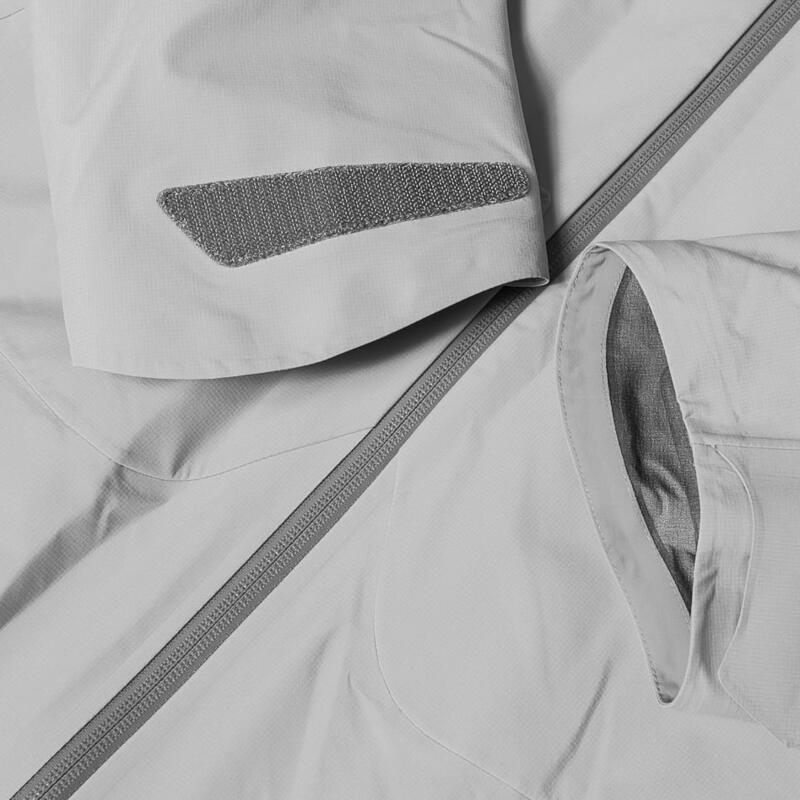 Matière : GORE-TEX® spécialement conçu avec doublure légèrement brossée ultra-confortable. Cette veste à la coupe courte offre de longues ventilations au niveau des aisselles, une capuche protectrice adaptée au port du casque et des poignets asymétriques offrant une meilleure protection contre les éléments naturels. Nous vous recommandons de ranger votre téléphone portable dans la poche prévue à cet effet à l'intérieur de la veste, afin d'éviter les dégâts liés à l'humidité. 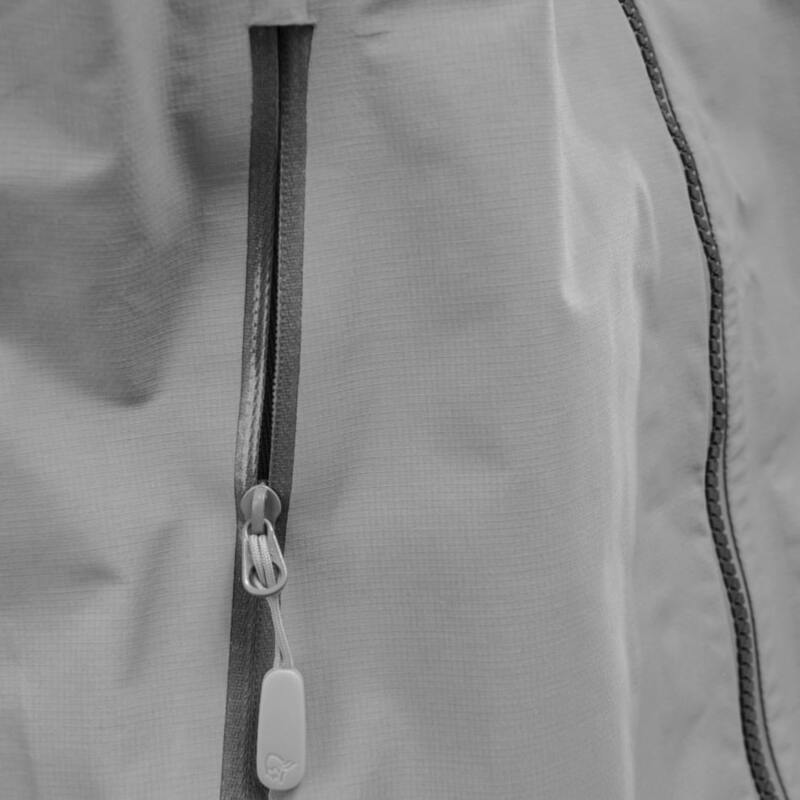 Les poches sont situées à des endroits toujours accessibles, même lors du port d'un sac à dos avec ceinture de hanches. Matière : Gore-Tex 20 deniers. Rated 5 out of 5 by Max_ from Great jacket Kept me warm and dry during a 3 day 20km tour during rainy and close to zero degree temperatures! 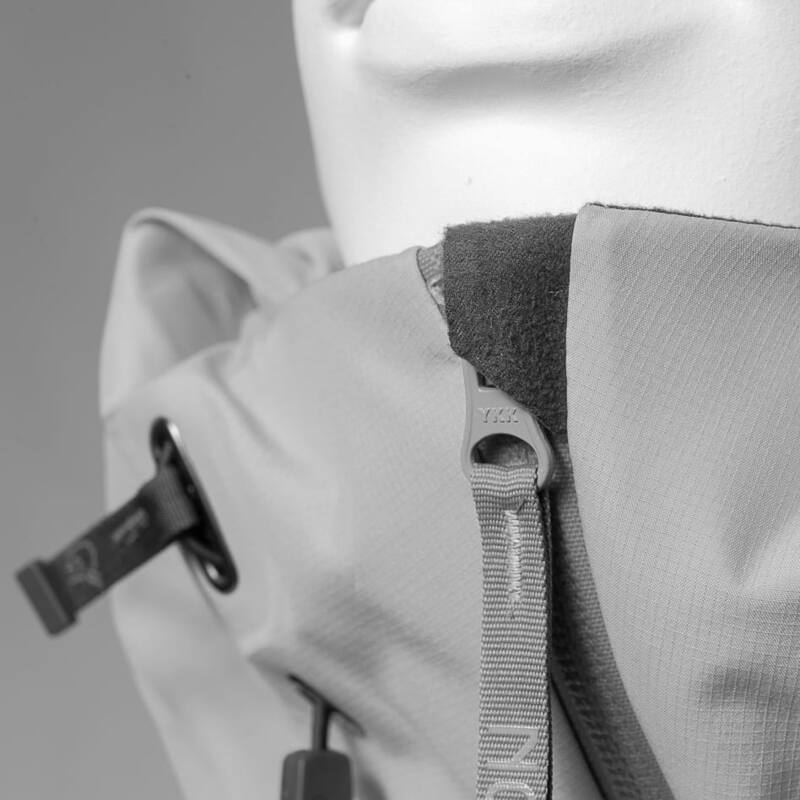 Rated 5 out of 5 by R@FFEN from Quality, perfect fit You buy Norrøna you get what you what the Brand is all about quality equipment, making the outdoors better. Best companion in rough Norwegian weather.. Rated 5 out of 5 by Jasper from Great gore-tex jacket Although there is a little bit issue on shipping caused some delays, the jacket is worth to wait! 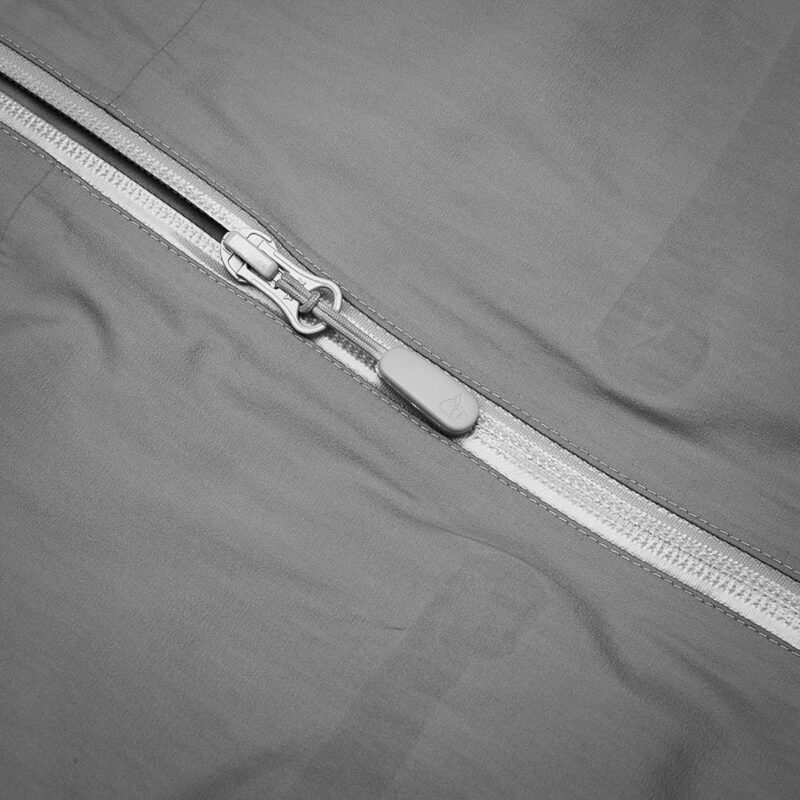 The material and construction of the falketind jacket is excellent. 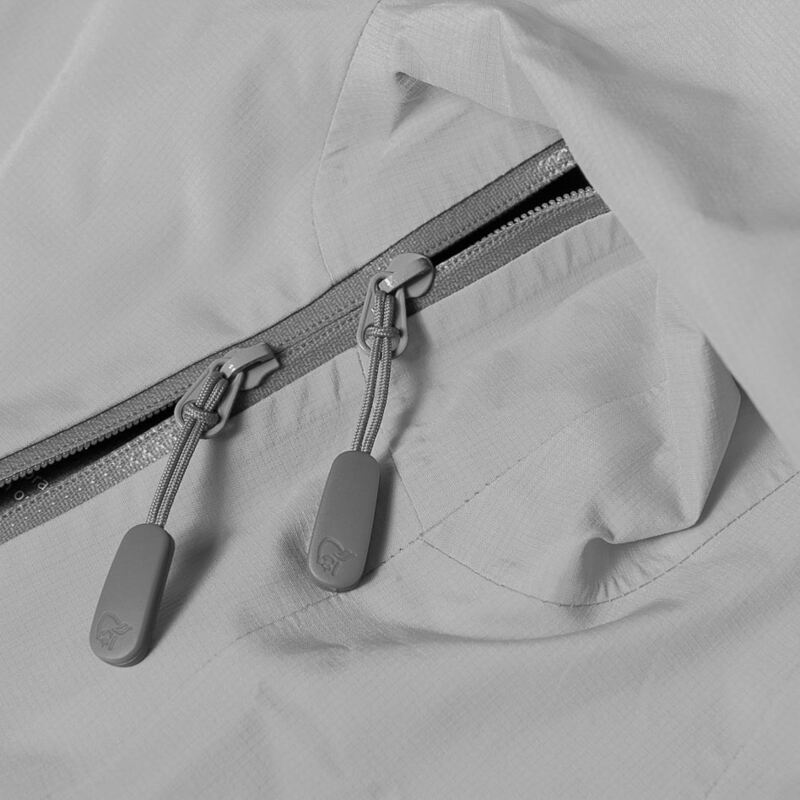 The gore-tex material is really breathable. Two large hand pockets are handy to use. The jacket runs small and fits narrow in my opinion. Thus, it is good for cause use for the slim fit style and limited the layer inside. Absolutely no concern on the wind proof and water proof functions. No water came in when I used under heavy rains. Rated 5 out of 5 by Matsudon6 from Great outdoor vest I bought this vest 1 month ago and it’s exactly what I was looking for. Technical, well finished, design, and confortable. With it and my Norrona Falketind thermal it’s perfect !!! 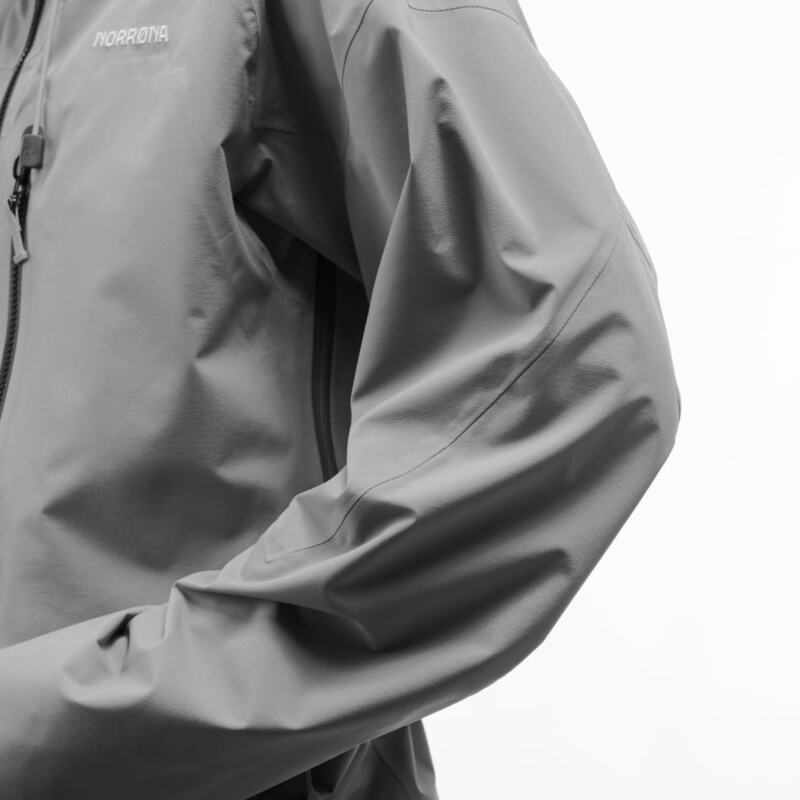 Rated 5 out of 5 by Sova from Great jacket to have Have it for almost a year now and tried it in all sorts of situations - strong winds, pouring rain, winter conditions and it really showed as a great functional equipment. It can be packed quite small so you can put it in every backpack as a backup. 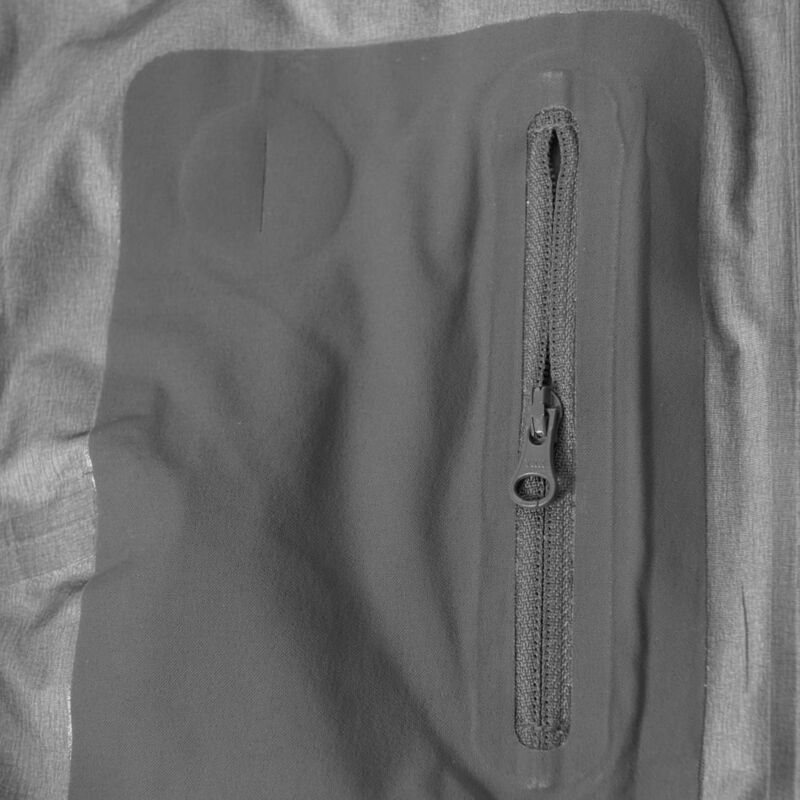 Inner pocket could be a bit bigger and on the opposite side. Hood is very functional and it regulates easy and simple. All in all it is a great jacket to have. I am 186 cm tall and have 86 kg, athletic build and size M suits me really well. Rated 4 out of 5 by SeeInYou from Fabulous I bought this item from the internet ,and It did not let me down. I am 178 cm tall, a bit stocky. I'm trying to decide if small or medium is the best fit? I want to know which size fit me (height 173cm ,chest 98cm,weight 76Kg).Thanks. Hei! I own a Lofoten Anorak for women and the greatest thing is that it zips into the Lofoten pants for women. 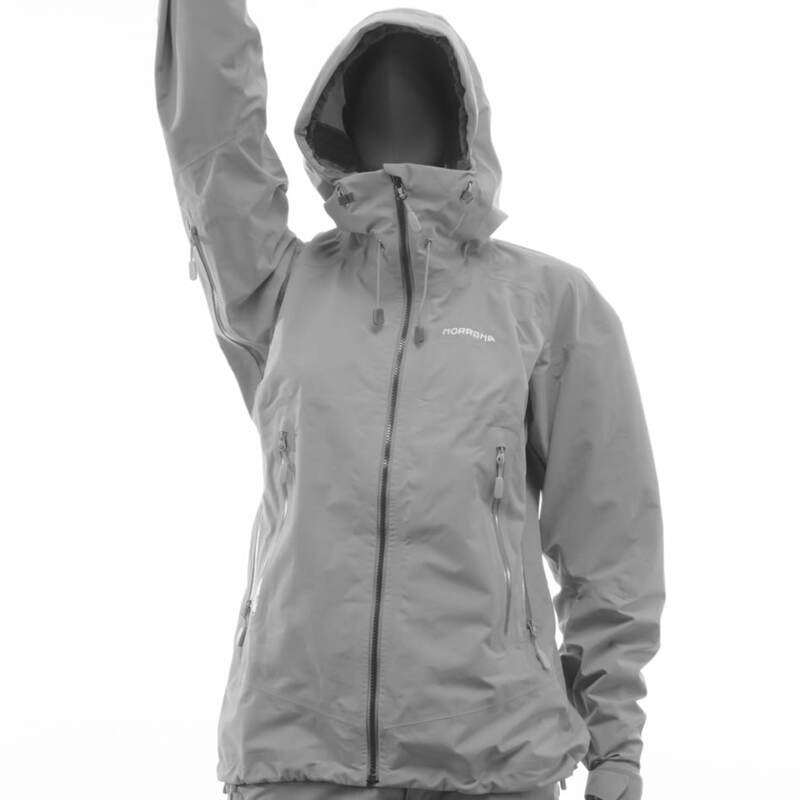 Is that also possible with this jacket although it is a falketind product and also a male product?&nbsp; Thank you in advance! Hi guys, I want buy this jacket, my question is: can I use it also for skiing in powder and also in slopes? Obviusly I will use it in ice climbing walking in winter and summer. I have another question, can I match also your powder zip with falktind pants? 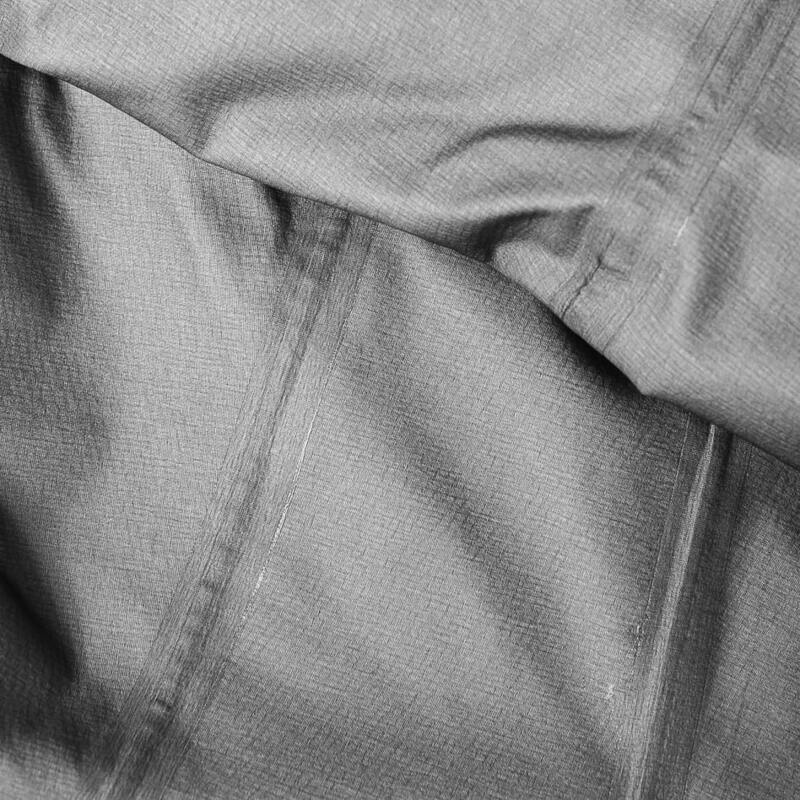 Is the 20 denier rating really 4 times less in terms of thickness or density compared to your 80 rated jackets? I am getting a replacement jacket from you after my Roldal was lost by Norrona's factory when it went for water test. Roldal is 75 rating.